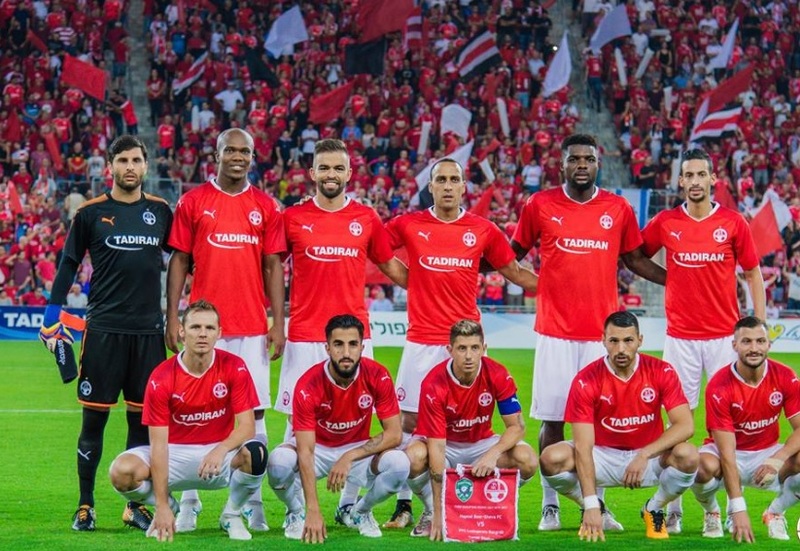 Hapoel Be’erSheva have been drawn against Slovenian side FC Maribor as they bid to reach the group stage of the Champions League for the first time in their history. Taking on Slovenia’s most successful ever side, the Israeli champions will take them on in a two-legged tie – with the first taking place in Israel on 16 August and the return six days later. 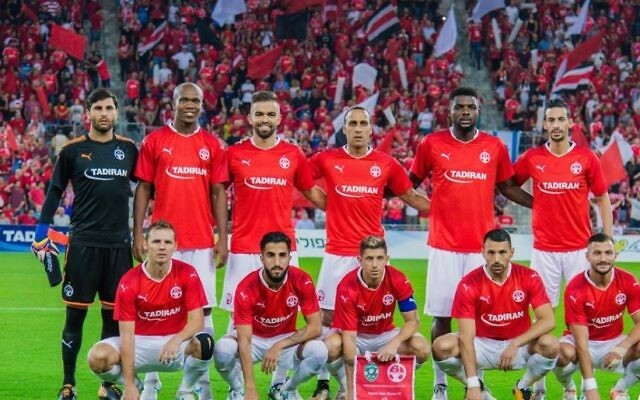 The team, who reached the fourth and final qualifying round by beating Bulgarian side Lodogorets on Wednesday, will be looking to become the fourth Israeli club to reach the stage, Maccabi Tel Aviv being the last side to play there in the 2015/16 season. Barak Bachar’s are though guaranteed to be playing European football for at least the rest of the year, as they will drop down into the group stages of the Europa League should they lose to Maribor. Maccabi Tel Aviv also found out their opponents as they look to reach the group stage of the Europa League. Completing a 2-0 aggregate win over Greek side Panionios on Thursday evening, they now face Austrian side Altach, with the first leg on 17 August taking place in Austria, and second in Tel Aviv a week later. Bnei Yehuda won’t though be joining Maccabi in the Europa League play-off round. Despite earning an impressive 1-0 win at Zenit St. Petersburg – thanks to Almog Buzaglo’s 67th minute goal, they still fell a goal short having suffered a 2-0 home defeat in last week’s first leg.